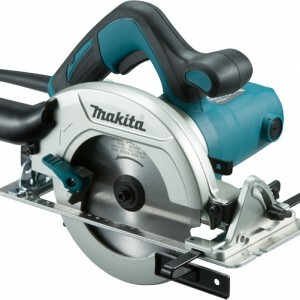 Categories: Circular Saws, Sawing & Cutting. 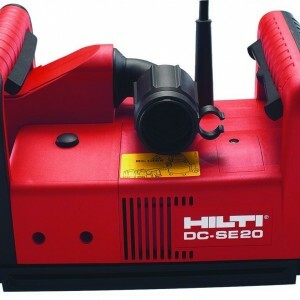 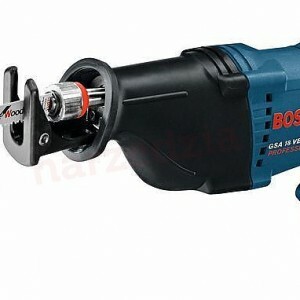 These cordless saws are a multi purpose hand held tool to cut metal and timber materials quickly and efficiently. 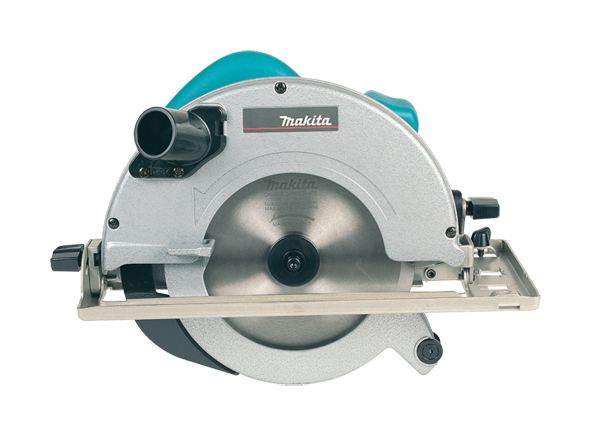 The cutting blade has a fast in and out motion as a hand saw but without the effort.